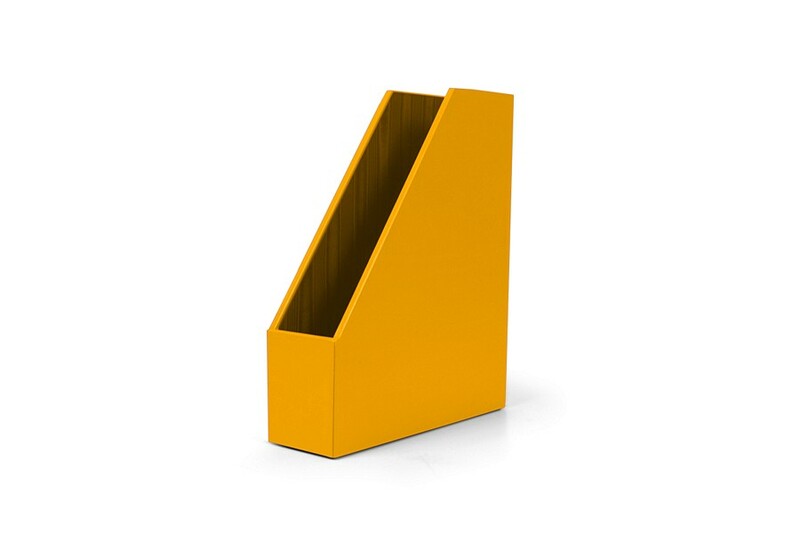 You can order several pieces in different colours to store your magazines collection or comics by theme. 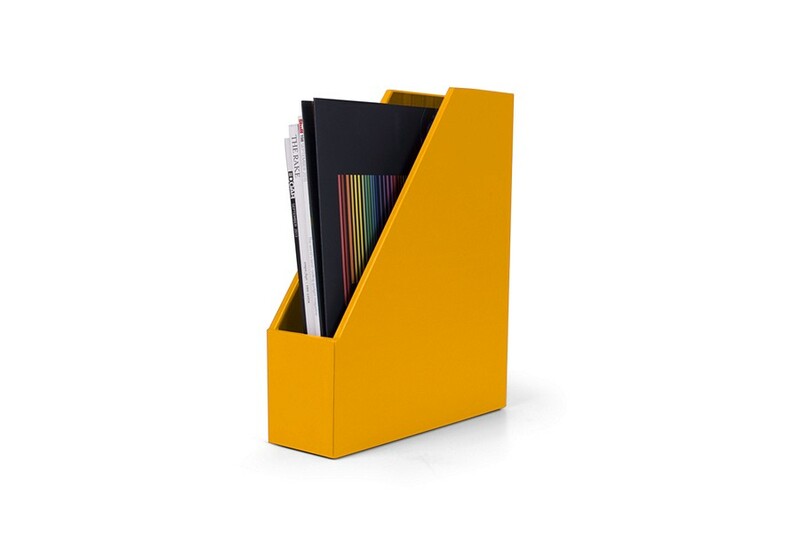 Go for this sublime magazines and papers rack - an absolute must for your office organisation and design. Made by our finest artisans, this magazine rack is basically a finely carved wooden box expertly covered in full grain leather. 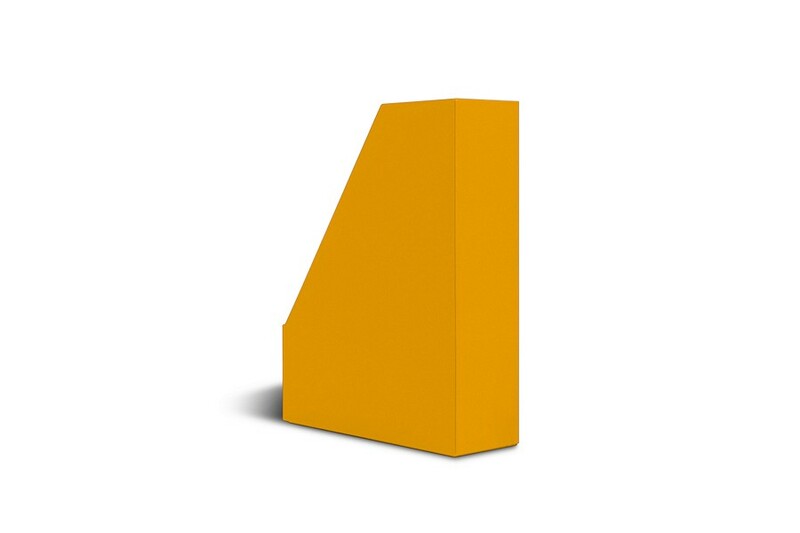 Practical and classy, you now have the perfect accessory to keep your magazines, newspapers, files and other documents at home or at the office.